Mercedes boss Toto Wolff says his team's collaboration with Racing Point is "very different" to the Ferrari/Haas model, and that its future depends on the new 2021 Formula 1 rules. Racing Point has employed the complete Mercedes powertrain – engine and gearbox – as well as hydraulics since 2009, and it is shortly to move its aerodynamic operations into the Mercedes wind tunnel. For the past several years it has used the Toyota facility in Cologne. 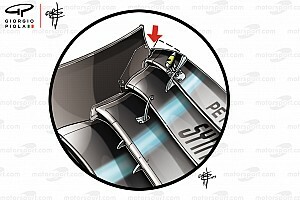 But Wolff dismissed suggestions that Racing Point was in effect becoming a Mercedes affiliate in the same way that Haas employs the Ferrari wind tunnel and buys in the maximum permitted 'listed parts' for its chassis. "We're not doing a Haas-Ferrari model because Haas was a new entry, a team that was created from scratch," said Wolff. "These guys [Racing Point] have existed for a long time. "Our model is very different. 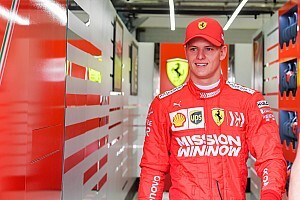 Andy [Green, technical director] and his team know pretty well what they want to achieve with the car, they have a solid technical group of people and they will go in their direction." "Later this year we'll be moving into the Mercedes tunnel in Brackley, purely for efficiency reasons," said Green. "Our aero department happens to be located in Brackley, the Mercedes windtunnel happens to be located in Brackley, it's a lot easier to go testing in Brackley than it is in Cologne. "It was offered as an opportunity to us so it was an obvious choice." 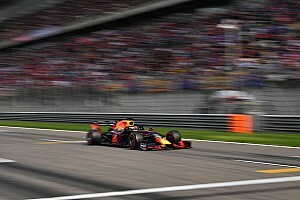 In recent seasons a trend has emerged in which teams outside the frontrunning manufacturer group have found financial stability – and a competitive edge – by aligning themselves with manufacturers. In its former incarnation as Force India, Racing Point finished fourth in the constructors' championship in 2016 and '17. 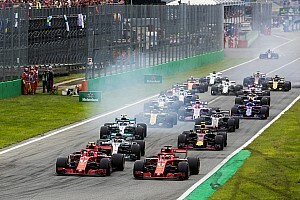 Close alignment with Ferrari has enabled Haas to enter Formula 1 as a much more competitive force than any new team in the past two decades, as well as enabling the near-moribund Sauber team to recover - with new investment - and rebrand itself as Alfa Romeo. Conversely, long-standing independents McLaren and Williams have fallen well back in the order. While the forthcoming 2021 sporting and technical package has yet to be finalised, some form of budget cap is likely. Under that financial rubric there will be a clear incentive for teams to share development costs for certain parts. 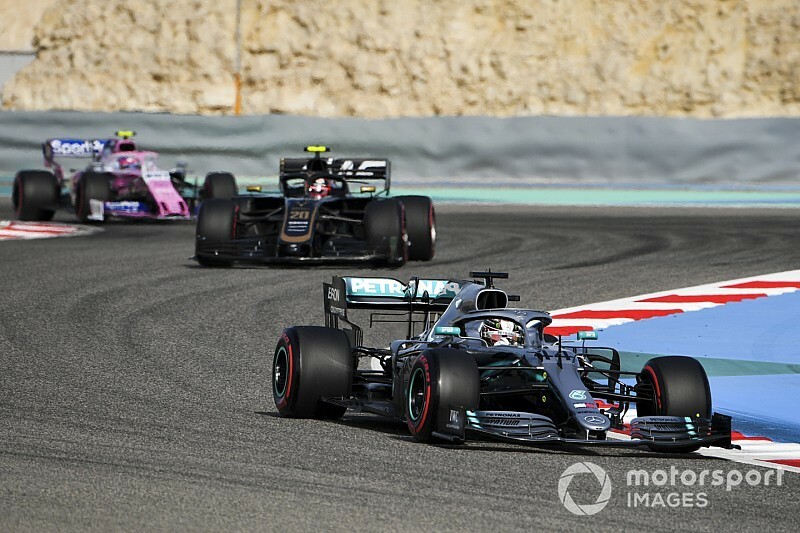 "They [Racing Point] will be using some of our infrastructure and we'll see where it moves in the 2021 regulations," said Wolff. "Once these are carved out we will decide which of the areas we want to collaborate, and where it's possible regulation-wise." "Where we go forward as a team, thinking ahead for 2021, we want to build our team to be the most efficient team based around those regulations," said Green. "When those regulations are finalised we'll have a clearer idea of what we need to do."